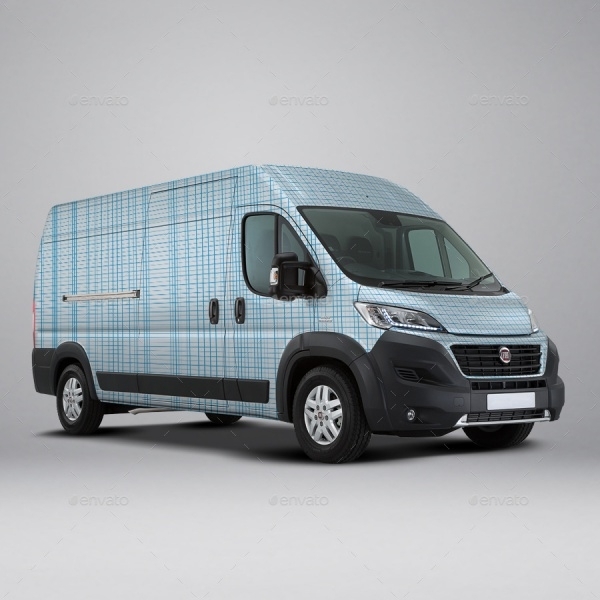 For a transportation-related project, the exclusive van mockup can be of immense use as it can simplify the work of the designer to a great extent. These outstanding mockups let you represent your brand or showcase your design in the most appealing way that will surely amaze your client with its majestic appearance. 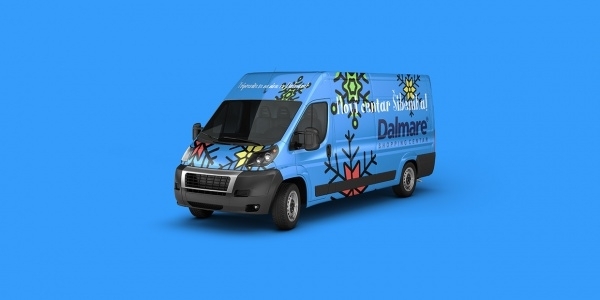 These van mockups are available in a variety of size, color, and pattern, so you can make a selection depending on your project’s specification. These branding Mug Mockups can give your logo design a new recognition that will definitely make it popular and well known among the audience. With these mockups handy, you can do wonders in designs just with some editing and changes. 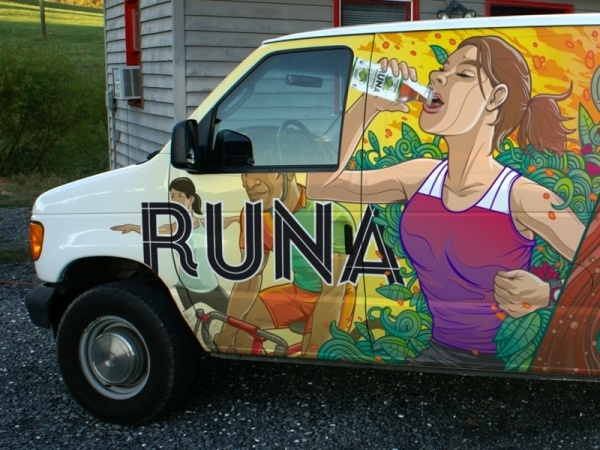 This stunning van mockup helps you to showcase your delivery van branding in an interesting way. It allows fast and easy editing via smart objects. It comes in 4000 x 2000 PX high resolution to give the artwork a clear outlook. It also consists of changeable car color for better results. 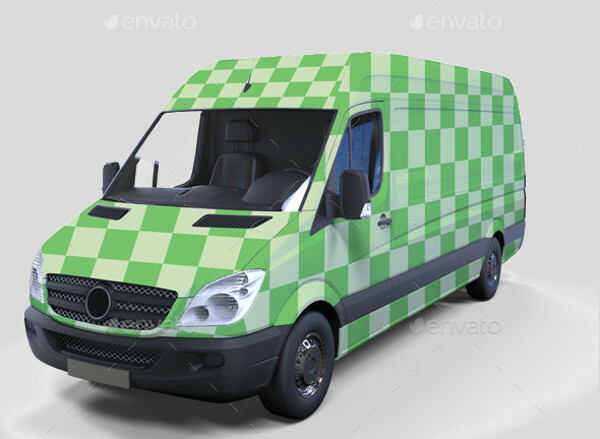 This high-resolution van mockup comes with a realistic looking display that consists of organized layers and smart objects. It features shadow and reflections on separate layers. It is great for web design, advertising, presentations etc. 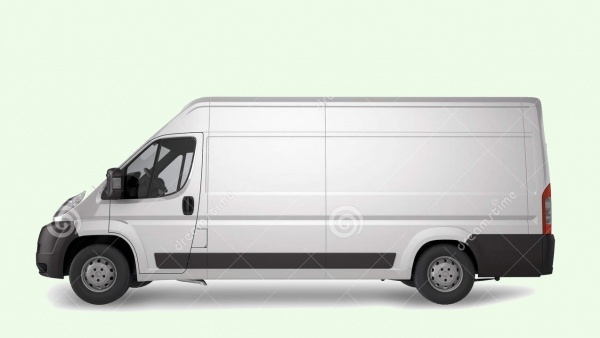 This lovely van mockup features white long cargo, which comes with an attractive and eye-catchy display. It consists of highlighted layers to help you insert your artwork in it with ease. It looks gorgeous with the addition of beautiful design on its plain white surface. 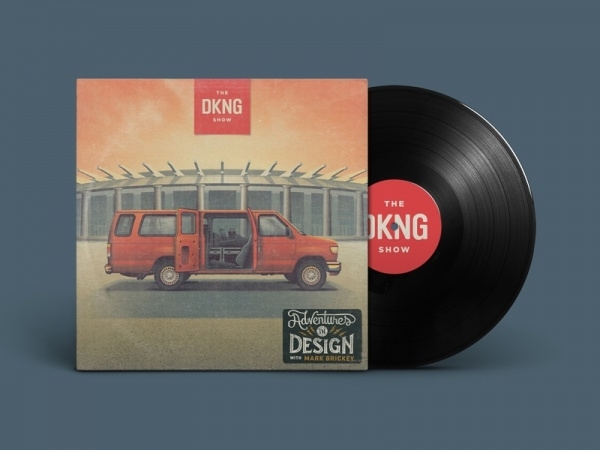 This amazing van mockup features every detail of the van to give it a realistic outlook. 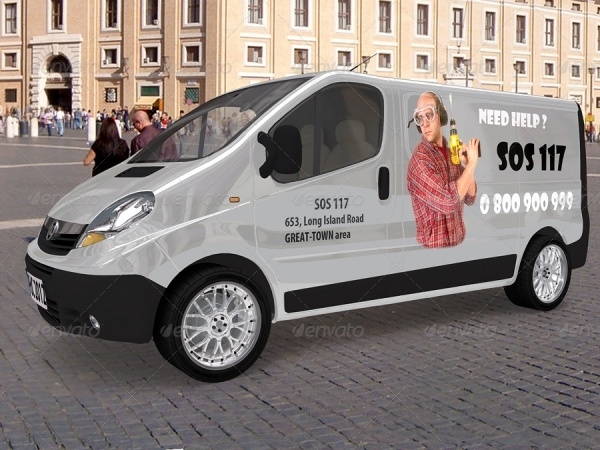 This professionally designed mockup is perfect for various designing purposes such as branding, advertising and so on. 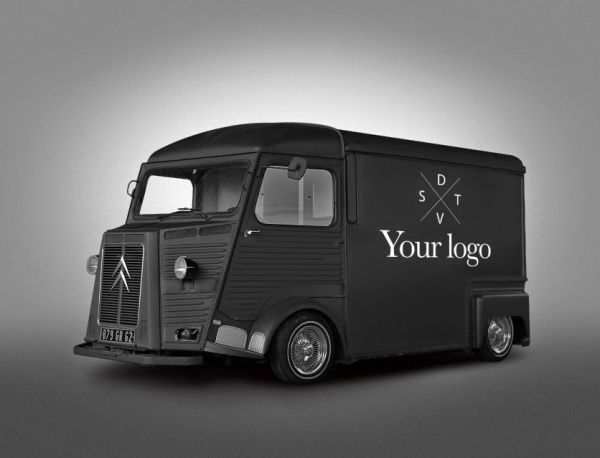 This appealing mockup showcase delivery van, which can be used for branding, logos, transportation projects, etc. It is available in different size options to meet every need of an individual designer. 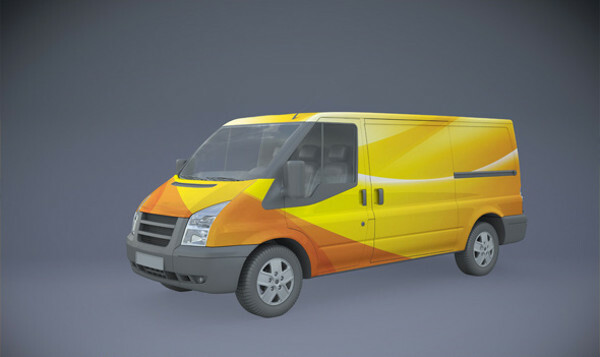 It showcases van with all the essential detail making it look realistic. 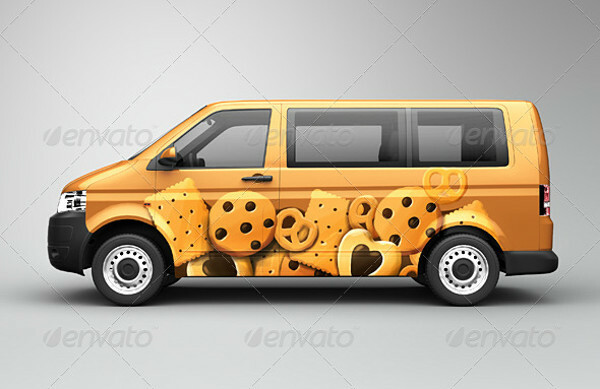 This pizza theme van mockup comes in the high resolution of 4500 x 3000 PX at 300 dpi. 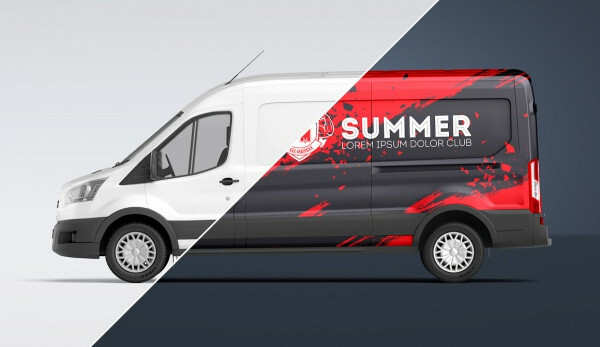 This creatively designed van mockup includes layers and smart objects for easy customization. 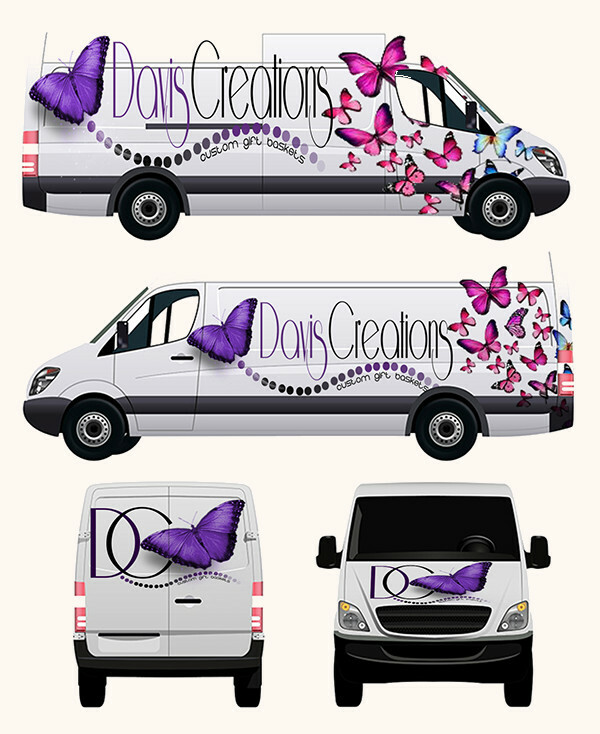 It displays the side view of the van to help you represent logos, company name, etc in a stylish manner. 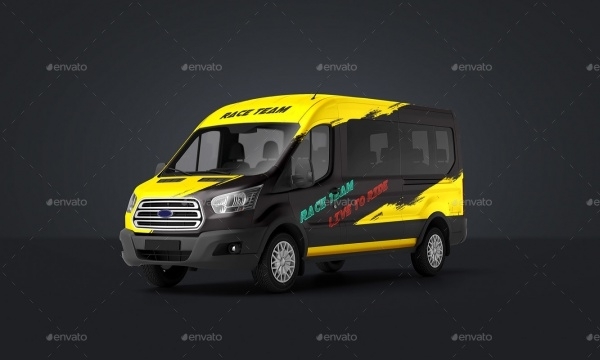 This intriguing passenger van mockup is easy to cut out and provides a photorealistic result. It contains fully organized layers and folders. This brilliantly designed mockup has a high resolution of 5000 x 3000 PX and changeable background. 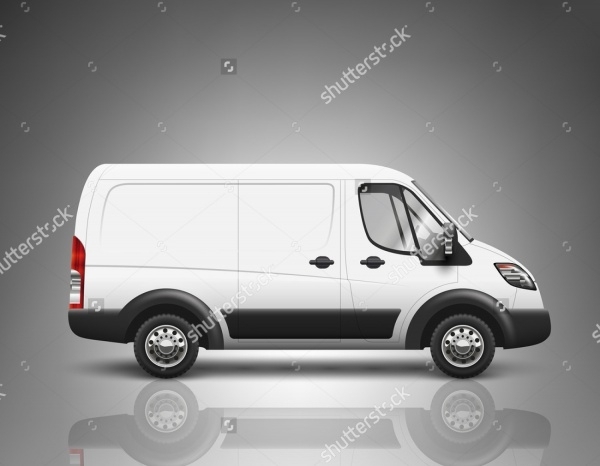 This white commercial van mockup is a high-resolution mockup, ideal for presentations of designs or branding. It comes in various options in size that lets you pick the mockup according to your need. 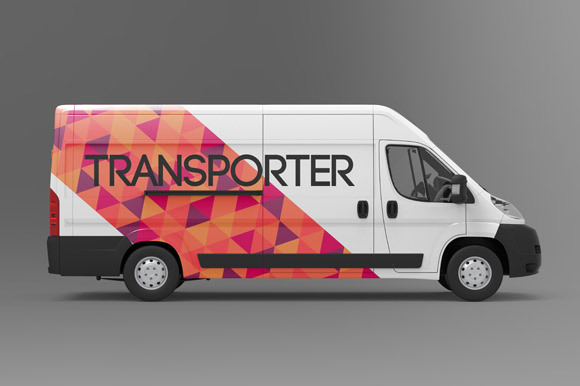 This amazing mockup features corporate transport van, which is suitable for showcasing logos, presentations, design, etc. It is available in high resolution with several size preferences. 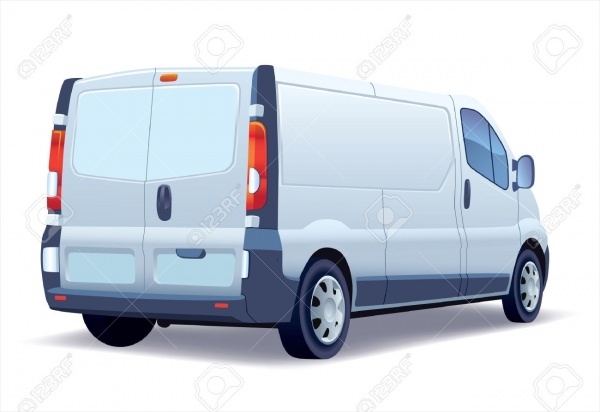 It features white colored van, which is beautifully structured. 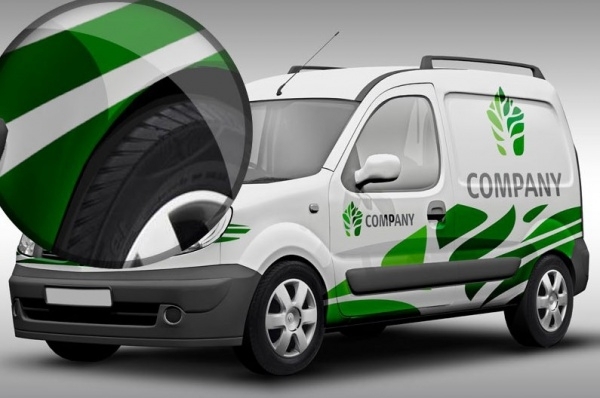 Since most of the van mockup comes with flexible features, it is easy to work with them and create an amazing presentation or design instantly. So, get hold of these incredible mockups to take your designing career to the next level and leave a long lasting impression on the clients. Every billboard mockup in this elite collection is different from one another, and you can use a new one for every new project to give it a brand new outlook.